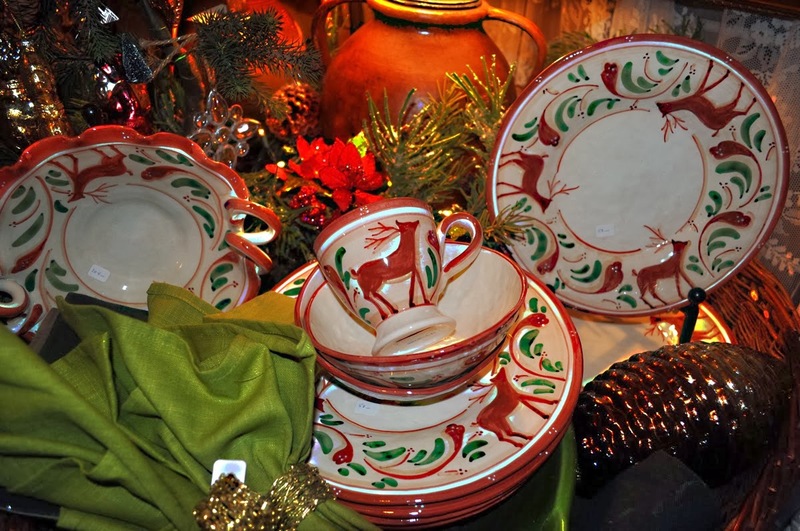 15 Days Until Christmas...The Vietri Renna would be a beautiful gift...gorgeous platters, bowls, mugs & pitcher. In Italian lore, the reindeer, or renna, is a thing of majesty and beauty. Renna's rich, warm colors evoke nature, and the animal's graceful silhouettes exudes elegance. 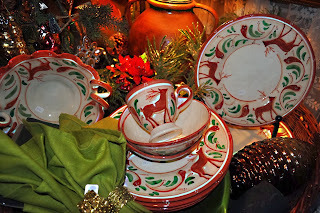 Made of terra bianca and handpainted in Umbria.